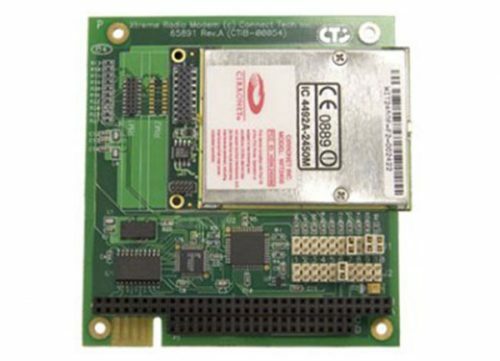 Xtreme/GbE Managed Carrier Ethernet Switch - Connect Tech Inc. 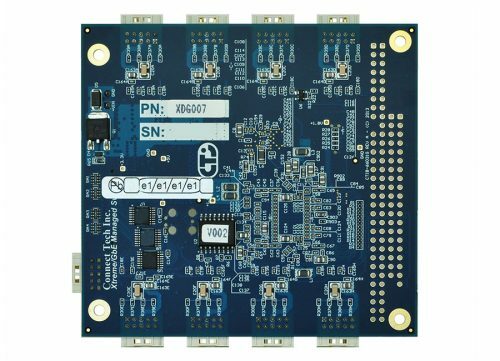 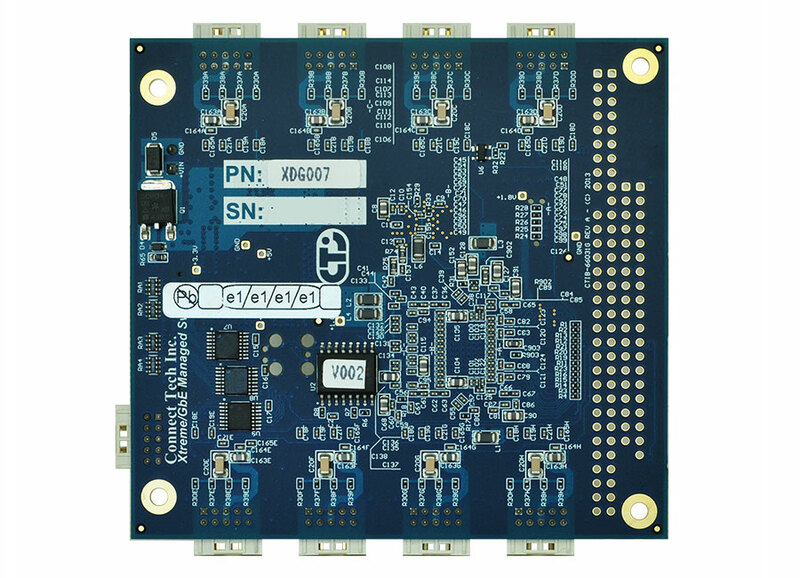 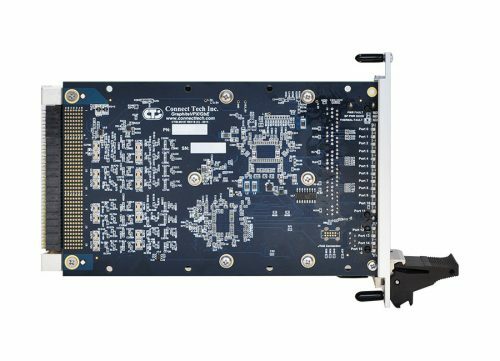 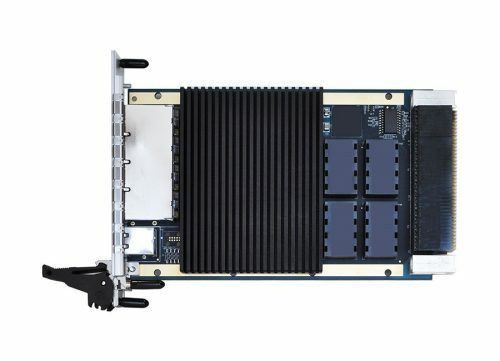 Excellent for high-end applications such as Mobile and Microwave backhaul, the Xtreme/GbE Managed Carrier Ethernet Switch is also a highly reliable way to communicate with 10/100/1000 devices in an embedded system. 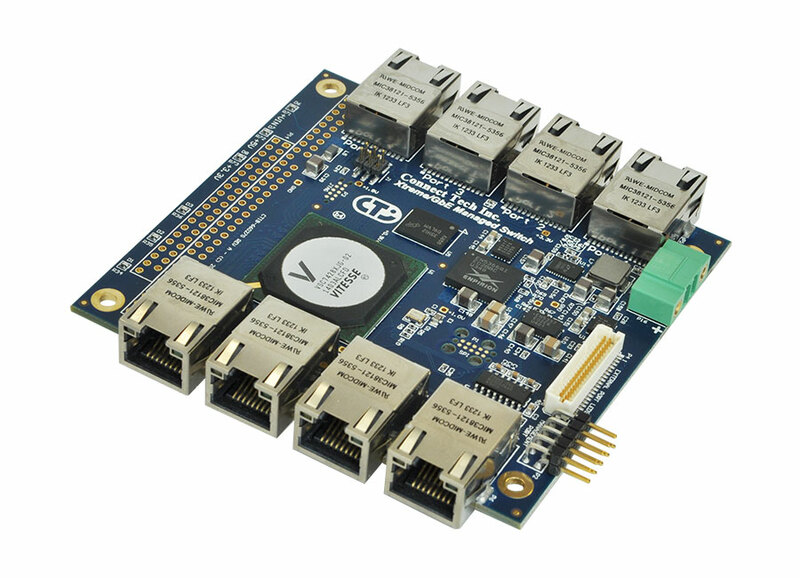 Powered by the latest generation Carrier Ethernet Switch engine the Vitesse 7428/7429. 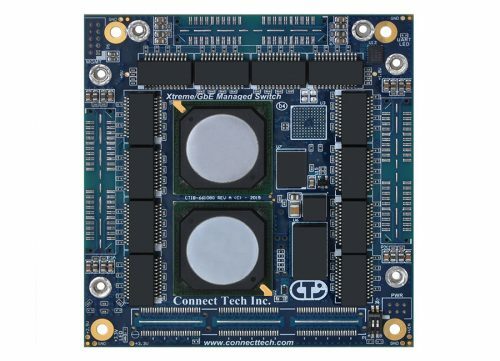 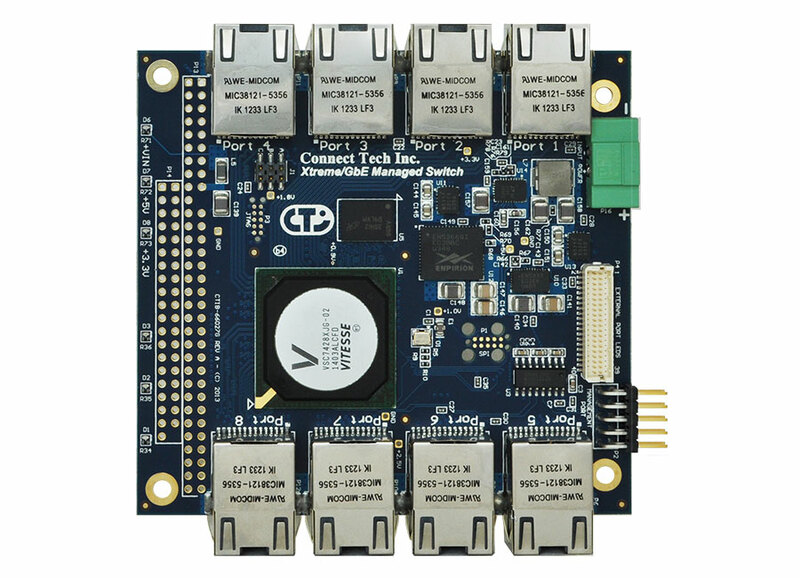 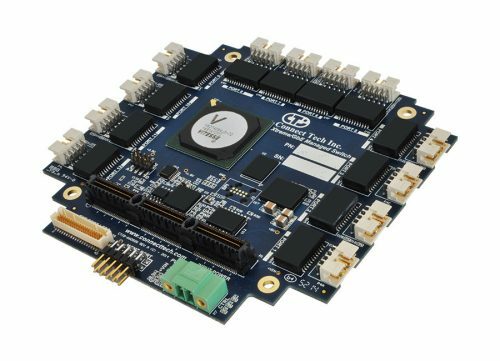 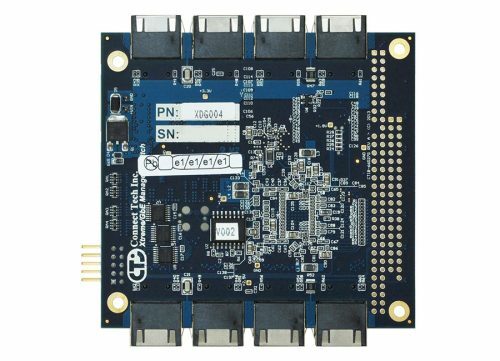 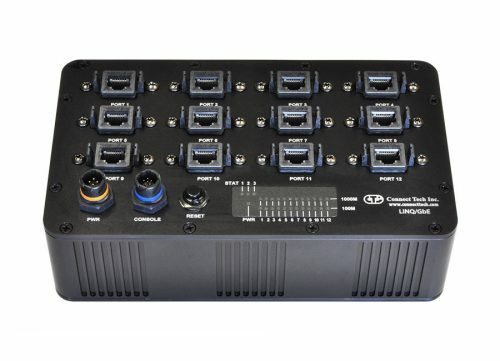 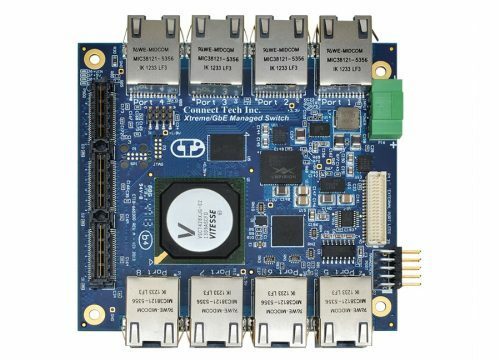 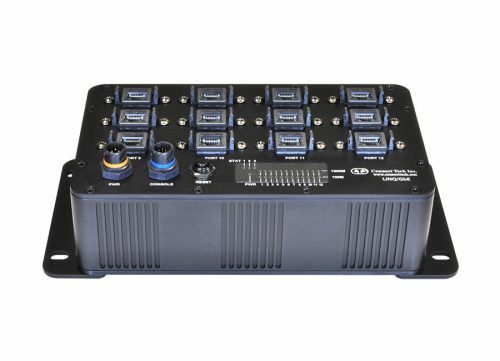 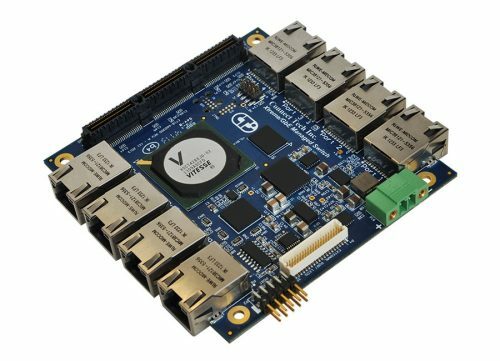 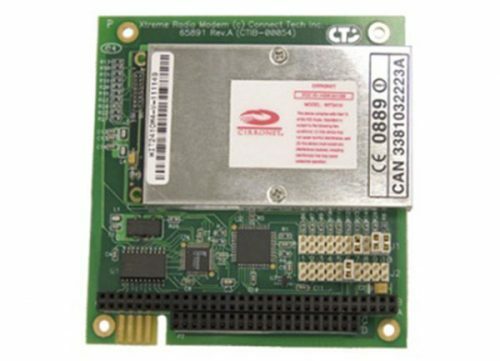 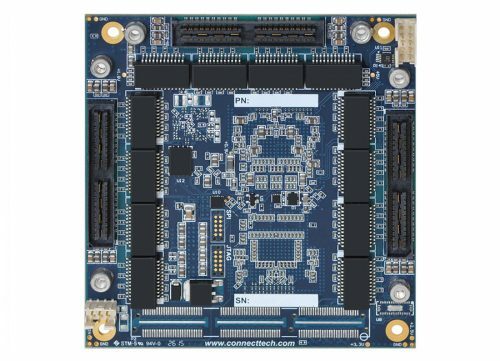 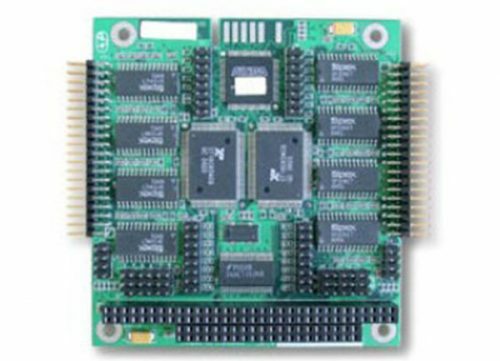 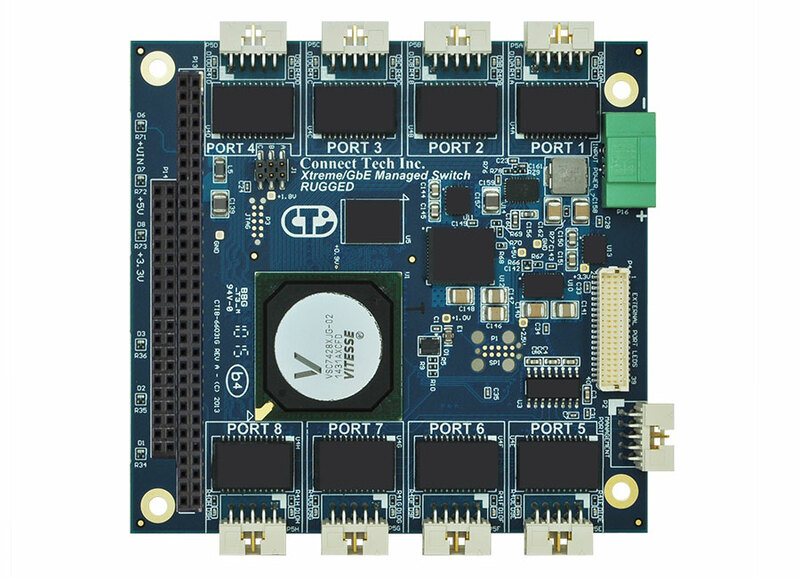 Its embedded 416 MHz MIPS 32-bit CPU, 1Gb DDR2 external memory and DMA-based frame extraction and insertion support timing over packet, Ethernet OAM, and performance monitoring.